(5k) Saturday, August 18th 9am at the Pittsford Town Offices, 426 Plains Road in Pittsford, VT.
(Fun Run) - Saturday, August 18th 10am at Lothrop Elementary School, 3447 US Route 7 in Pittsford, VT.
All ages and abilities are welcome to participate! The 5k will feature 4 Divisions and the Fun Run will feature 2 Divisions. Proceeds benefit the Pittsford Rec. Department & the Adaptive Martial Arts Association, a Pittsford based national 501c3 non-profit that promotes disabled inclusion in martial arts and provides free education, outreach and support services. 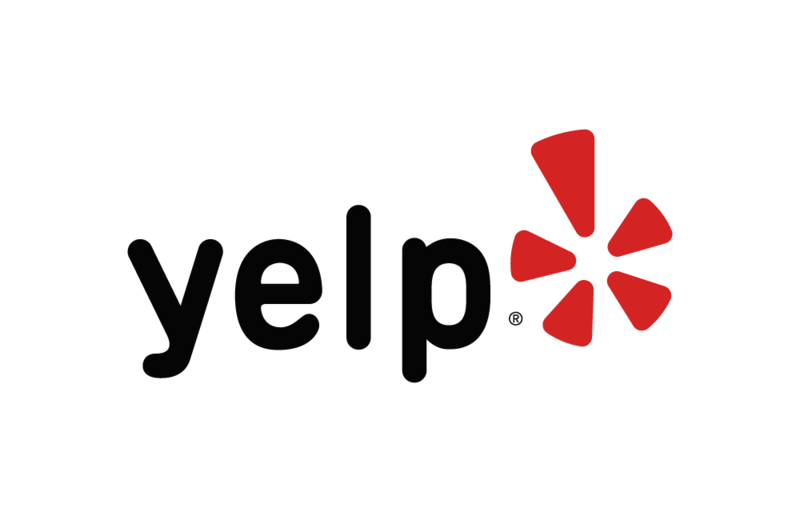 Below are some of the highest rated restaurants in Pittsford as well as the highest rated activities in Pittsford. Extend your experience with all Pittsford has to offer. Based on a 5 year average and a race date of August 18th, Pittsford, VT can expect temperatures between 76℉ and 89℉ with humidity around 72% and precipitation of 0.43". Raceentry.com also cannot attest to the validity of individual Pittsford Day 5K & Fun Run reviews. All of the information about the race has either been supplied by the event staff or can be modified at any time by their race management. 2018 Pittsford Day 5K & Fun Run registration details are only as accurate as the event has made them.